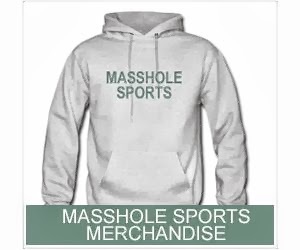 Masshole Sports: Masshole Sports Will Be Down For A Little Bit. This isnt a joke. 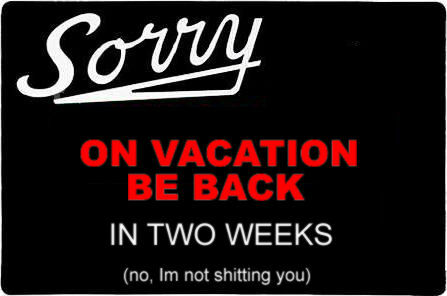 Masshole Sports is a one man operation so unfortunately when I go on vacation, this site goes on vacation too. Ill be back for the Yankees series on August 16th. See you in two weeks, my fellow Massholes.